(KAUA‘I, Hawaii) – Princeville Makai, Poipu Bay and Ocean Course at Hōkūala are “Golfweek 2017 America’s Best Courses You Can Play By State” a distinction recently bestowed by the national media outlet based on expert ratings completed during the preceding 12 months. Hundreds of Golfweek raters review thousands of courses annually prior to rating them in several categories. The category scores are aggregated and the total points determine the order of rank in the various “best-of” lists the media outlet publishes. Perennially recognized for their high-end excellence, Princeville Makai Golf Club (St. Regis Princeville Resort), Poipu Bay Golf Course (Grand Hyatt Kaua‘i Resort & Spa) and Ocean Course at Hōkūala Resort feature stunning ocean views and world-class designers (Robert Trent Jones, Jr. and Jack Nicklaus). 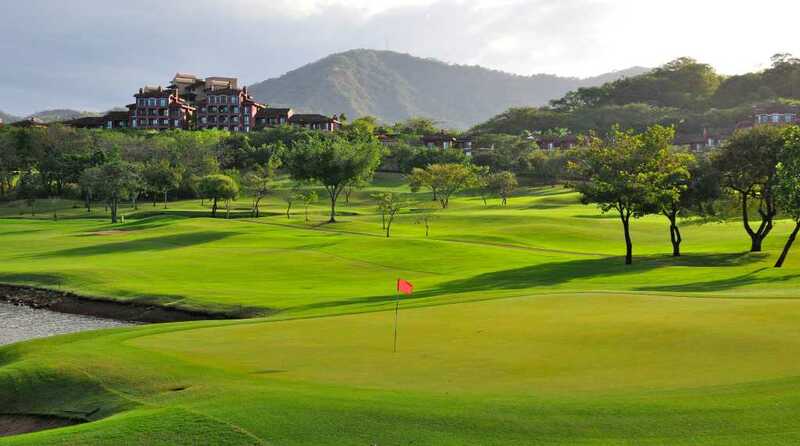 Puakea Golf Course and Wailua Golf Course, both outstanding values and favorites among travelers and locals, are highly regarded for their exceptional layouts where coconut trees, lush mountains, ravines and / or Pacific Ocean vistas proliferate. 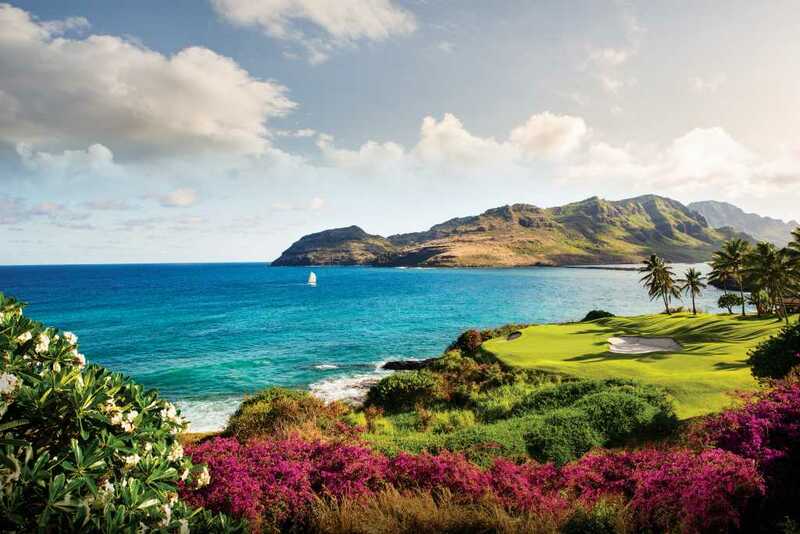 Golfweek raters have confirmed what golfers who love the Garden Isle have long known – that Kaua‘i is a special place with unique qualities, an amazing oasis where playing the game is an unforgettable experience, and after-golf activities are equally astounding. Kaua‘i offers more than 50 miles of white sand beaches – more beach per mile than any other island in Hawaii — with approximately five percent of the island developed for commercial and residential use. • The championship 18-hole Ocean Course features the longest continuous stretch of ocean holes in Hawaii with over ½ mile of oceanfront golf. • Along with Grand Hyatt Kaua‘i Resort & Spa, Poipu Bay has been honored by Conde Nast Traveler as one of the top golf resorts in the U.S.
Illinois’ growing momentum in advancing the adaptive golf movement, which makes playing golf a reality for persons with special needs, will be on center stage Friday, June 9 at the Freedom Golf Association Annual Golf Outing at Cog Hill Golf & Country Club in Lemont, Illinois. The Annual Golf Outing teams up special needs golfers with able-bodied golfers and serves as an inspiring showcase for the great strides that have been made in the adaptive golf movement. An estimated 200 people-50 foursomes-are expected to participate in this annual tournament, described as a “fun gathering of FGA friends” that is organized by the Freedom Golf Association. Able-bodied and special needs golfers from the Chicagoland area, age 10 and above, are encouraged to take part in this tournament, organized as a shotgun, best ball tournament played on Cog Hill’s #2 course (Ravines). Adaptive golf is the term that encompasses a growing number of local, state and national initiatives to make golf available to persons who have physical, intellectual, or sensory challenged individuals. Included among these are “wounded veterans,” many of whom suffer from PTSD. FGA receives support from thousands of donors. Major golf and sports-related companies and organizations who have supported FGA include FootJoy, Titleist, Bridgestone, Ahead, Under Armour, BMW Championship, Encompass Champions Tour, and the Tiger Woods Foundation. Corporate sponsors and partners include Hinsdale Bank & Trust, Mo lex, Comcast, AlphaGraphics, Rytech, Buddig, RIC, GE Capital and, ATI. Foundations that support FGA include Amvets, the First Non-profit Foundation, the National Alliance for Accessible Golf, Wadsworth Golf Charities Foundation, Kids Golf Foundation, and The First Tee of Greater Chicago. Golf facilities that partner with FGA include Cog Hill Golf & Country Club, Downers Grove Golf Club, Naperbrook Golf Course, Meadowlark Forest Preserve Golf, Rich Harvest Farms, White Pines Golf Dome, MQ’s Golf Dome, Buffalo Grove Golf & Sports Center, and River Bend Golf Club. Based on its growing understanding of the needs of disabled golfers, the FGA has developed a ground-breaking Adaptive Golf Enhancement Program™ that increases the golfing ability of special needs golfers. FGA’s golf coaches learn this six-step process, which helps them to better understand and enhance the capabilities of special needs golfers. 79 cents out of every dollar received goes to FGA’s special needs golf programs and events. FGA has helped 40 Chicagoland courses become accessible to the disabled community. The thirteenth at Fazio Canyons is a 357 yard par 4. DALLAS, Texas (April 17, 2017) – Three “bucket list” golf resort destinations from the Omni Hotels & Resorts golf collection are winners in their geographic regions among the “2017 Best Golf Resorts in the Americas” by Golf Digest magazine, as part of its annual Editors’ Choice Awards. Medinah, Ill. (April 18, 2017) – When Medinah Country Club’s No. 2 Course reopens in June, it will not only show off a modernized look but feature a unique set-up specially designed to complement a system of encouragement and instruction meant to motivate golfers of all levels to hone their skills, play more rounds, and have more fun. Called “Golf For Life,” the system gives golfers—from scratch players to virtual newbies—specific targets to work toward while allowing them to improve within the confines of their abilities. Key to the program is the modification of Medinah’s historic No. 2 Course to allow for placement of seven tee boxes on each hole, along with the introduction of special events with new and exciting formats to be tested. Golf For Life, developed by Medinah Country Club’s director of golf Marty DeAngelo, is an adaptable program with many benefits. Each member meets with the golf professional staff for a game evaluation and then begins a structured system for improvement. DeAngelo said the golf staff and teaching professionals will review all their students and assign each one of the seven tee boxes as a place to begin. “As students work on their games, recommendations for improvement to the next sets of tees will occur,” DeAngelo said. Course No. 2 at Medinah Country Club, one of America’s most iconic golf venues, reopens in June following a year-long restoration program that keeps the layout relevant to the game as it is played today. Without changing the routing or topography, the total area of fairways and approaches on Course No. 2 has increased by more than 50 percent, from 21 to 34 acres. Some of the widened corridors now connect on adjacent holes—a unique feature on modern courses but not uncommon during golf architecture’s “Golden Age” nearly 100 years ago. Medinah’s other two championship venues – Course No. 1 and Course No. 3 – were previously modernized and updated significantly through the years, with the latest work on Course No. 2 furthering the ongoing improvement of the club’s infrastructure. For the past decade, Medinah Country Club has allocated a major investment to the modernization of its greens, tees, fairways, and bunkers, as well as enhancing draining and storage capabilities and the overall growing environment. DALLAS, April 19, 2017 /PRNewswire/ — Global sports entertainment leader Topgolf® will celebrate National Golf Day on Wednesday, April 26, by offering complimentary five-minute golf lessons at 27 venues across the United States (excludes Las Vegas). 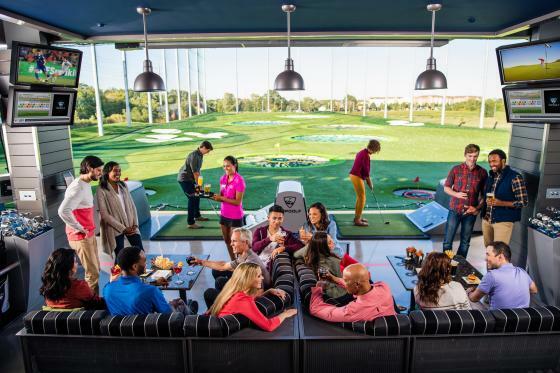 In addition to Topgolf’s free lessons, WE ARE GOLF will host a National Golf Day launch party on Tuesday evening, April 25, at the Microsoft Innovation & Policy Center in Washington, D.C. Topgolf will serve as a partner, providing giveaways to attendees at the event. (COVINGTON, GA) – Bridgestone Golf – Innovator of premium golf balls, clubs and accessories – has been named the official golf ball sponsor of the Southeastern Junior Golf Tour (SJGT) and will provide players in every tournament with a dozen golf balls or their choice, including the Tour B330, B330-S, B330-RX and B330-RXS models. SJGT operates between 35-40 events annually and estimates a membership of more than 1,000 junior golfers between the ages of 12-19. Beyond golf balls, Bridgestone will provide prizes for a variety of tournaments in the form of clubs and accessories, as well as work with the players in one-on-one golf ball fitting sessions to help them identify the model that maximizes their on-course potential. In addition to the SJGT, Bridgestone supplies product in an official and unofficial capacity to a variety of elite college golf programs in every major Division I conference. Bridgestone’s professional staff features 14-time major winner Tiger Woods, FedExCup champion Brandt Snedeker, Olympics bronze medalist Matt Kuchar, Masters winner Fred Couples, three-time major champion Nick Price, recent PGA Tour winner Swafford, Bryson DeChambeau, and LPGA Tour stars, Paula Creamer and Karrie Webb. The Southeastern Junior Golf Tour was founded on the principle of giving junior golfers a chance to play competitive golf while building their resume for a potential collegiate golf career. In 1994 the SJGT held its inaugural event in Atlanta, Georgia and during that first year conducted six events for 60 members. In 2017 the SJGT will celebrate its 23rd season with between 35-40 events and a projected membership of more than 1,000 junior golfers. 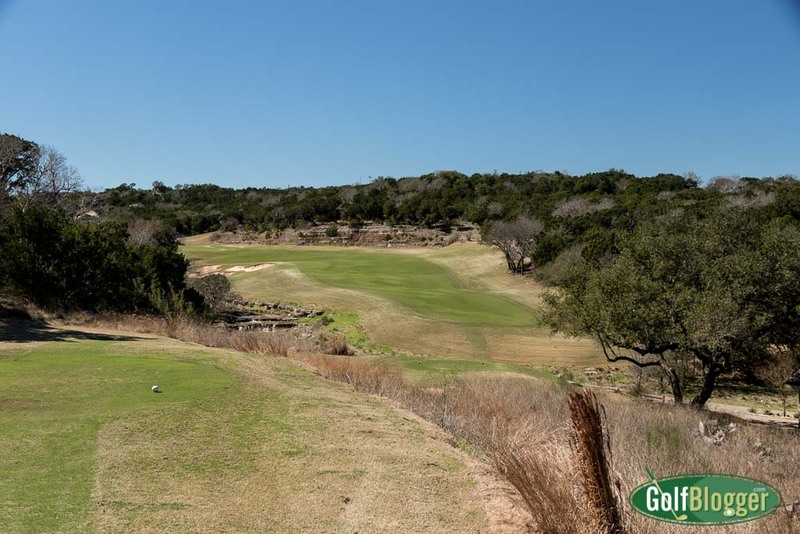 Over the last 23 years the SJGT has not only expanded in the number of events and membership, but has also extended the areas in which it administers tournaments. SJGT events can now be found in Alabama, Florida, Georgia, South Carolina, Louisiana, Mississippi and Tennessee. 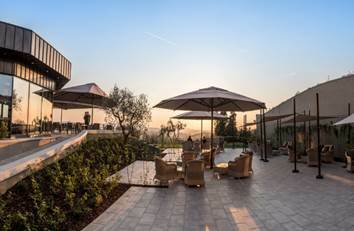 Il Castelfalfi, the much anticipated five-star hotel in the heart of Tuscany, has opened its doors for guests traveling from across the world. The new hotel is situated on Toscana Resort Castelfalfi’s 2,700 acre estate and across from its first hotel, the 4-star La Tabaccaia. Once a ghost town, the 800 year old medieval village is now a one-of-a-kind embodiment of the Italian lifestyle nestled in the hills of Montaione and the ideal destination for vacationers seeking relaxation, endless activities, and accessibility to the popular sites in nearby Pisa and Florence. Boasting 120-rooms, this “destination within a destination” adds an elegant flair to the breathtaking Toscana Resort Castelfalfi, whose grounds are three times the size of another European favorite, Monaco. Il Castelfalfi blends seamlessly into the Tuscan landscape and conveys the true spirit of its surroundings, marrying age-old tradition with modernity that respects the past and the importance of a sustainable future through its eco-friendly amenities. Two elegant bars: Il Giglio Blu, overlooking the outdoor swimming pool, and Ecrù, in the hotel’s lobby and perfect for relaxation while tasting classic drinks or special recipes. Fine dining: La Via del Sale, featuring authentic Italian cuisine that combines the freshest ingredients, handmade pastas and local recipes from Executive Chef Francesco Ferretti and an extensive wine collection. La Spa, a 10,000+ square foot indoor wellness center includes an indoor-outdoor pool, treatment rooms, a relaxation area and tea room and a variety of areas designed for relaxation and rejuvenation including a sauna, bio sauna and steam bath. More than 2,000 square feet of meetings space and a 2,000+ square foot gym. Visiting guests are also welcome to experience the Toscana Resort Castelfalfi’s existing amenities, including the 27-hole Golf Club Castelfalfi, regarded as one of the most challenging in Italy, tennis courts, on-property cooking school, The Medieval Borgo (village) that is home to a dozen local shops, two additional restaurants, and activities such as truffle hunting and tasting the estate-produced wine. The nightly room rates, starting at 320 euros, make this destination an accessible oasis, with a variety of accommodations from classic rooms to spacious suites, which either feature a terrace or private garden. Toscana Resort Castelfalfi is much more than just a place for guests to rest their head. It’s a gateway to Italy for your readers. We’re happy to provide additional information, hi-res images or commentary from hotel executives. (Toronto, Canada) – BRADLEY ALLAN – sophisticated, modern golf apparel designed for the golf course and beyond – announces the launch of its spring capsule collection featuring a bold, seasonally-inspired color palette and advanced technical fabrications for a rich hand and exceptional breathability expressed across a range of polos and outerwear. Drawing inspiration from the start of golf season, the contrast-stripe and color-block designs are crafted from a cotton-polyester-spandex blend for superb breathability and hint of stretch for full range of motion. Polos featuring zipper plackets and snap-top buttons and a full-zip luxurious cotton-modal sweater highlight the collection. From veteran designer Brad Franklin, BRADLEY ALLAN celebrates classic designs while emphasizing a modern fit, innovative fabric blends and seamless transition to everyday wear. Drawing inspiration from current menswear trends, BRADLEY ALLAN allows golfers to enjoy technical performance without sacrificing their personal style. For more information visit www.bradley-allan.com. Sophisticated modern golf apparel crafted to transcend the game, BRADLEY ALLAN represents a refreshing new direction. Created by true patrons of the sport, the line is rooted in golf’s traditions yet informed by the present. Utilizing premium technical fabrics, fine details and subtle textures, Founder and Creative Director Brad Franklin works from a design ethos that fuses a refined aesthetic with exceptional functionality. Franklin’s vision is expressed across a focused range of polos, knits, layering pieces and bottoms. Boasting a rich hand and proper fit, each distinctive garment is crafted to become a staple in a player’s wardrobe, now and for years to come. Efficiently produced by some of the world’s most skilled boutique manufacturers, BRADLEY ALLAN offers a price-to-quality ratio that is second to none. (New York, NY) March 29, 2017 — Men’s accessories brand Beltology is thrilled to announce Beltology in Motion: a new initiative bringing signature stretch woven belts to golfers across the country. Each belt features premium (and often unexpected) materials and thoughtful details: a classic woven strap, leather trimming, and a custom buckle — all meticulously hatched with function in mind. The Litmus — a stretch full-leather belt in a range of neutrals — encapsulates Beltology meticulous attention to detail, craftsmanship and premium materials. By melding unmatched performance and unparalleled style, Beltology presents a superior golf belt. The collection is available exclusively at beltology.com and at select pro shops across the country. Prices range from $60 to $85. Launched in 2014 by Andrew Heffernan and Anna Lundberg, the brand seeks to take belts from being a forgotten accessory to a foundation of individual style. The company is headquartered in New York City’s Lower East Side. Please visit Beltology at beltology.com | @beltology.